Gross revenue and DPU were within expectations, meeting 25.6% and 24.8% respectively of our FY19 full year estimate. Acquired 7 Tai Seng Drive on June 27; to be upgraded to Hi-Tech Building. 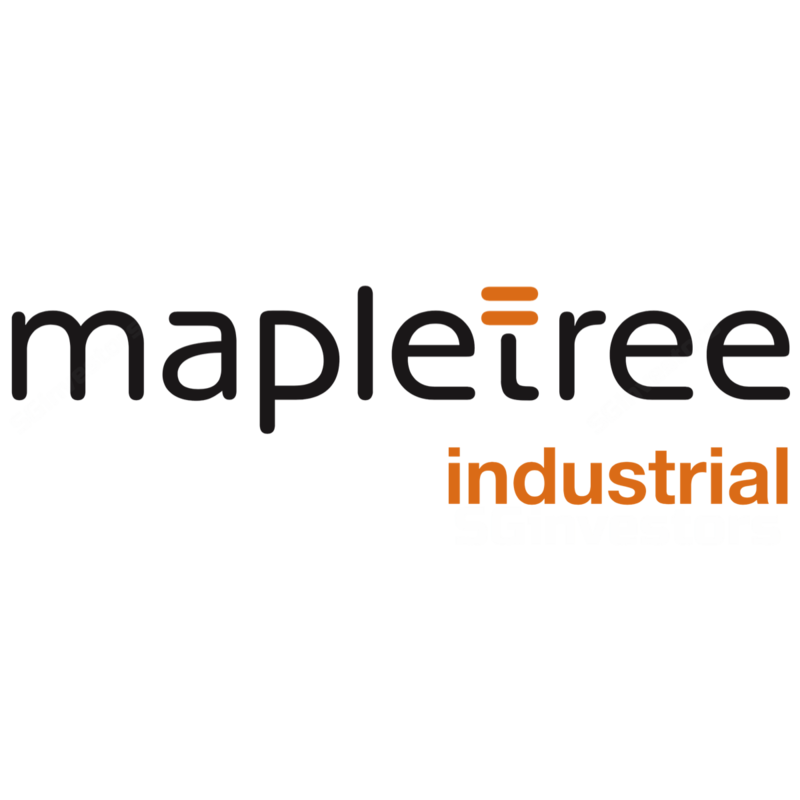 Build-to-suit data centre at 12 Sunview Drive obtained its TOP on July 13, renamed to Mapletree Sunview 1. Maintain NEUTRAL; unchanged target price of $2.09. .. compared to the Industrial REITs sub-sector average of 37.4% as at March 31. We estimate a debt headroom of ~S$410mn, potentially growing the AUM by ~10%. However, q-o-q borrowing cost has crept up from 2.9% to 3.0%. .. higher than the 40% in the previous quarter. As a reminder, the asset enhancement initiative was recently completely and the property obtained its Temporary Occupation Permit (TOP) in February 2018. The Manager is in close discussion with potential tenants to secure another 20% commitment. Lower occupancy across all segments except Business Park Buildings, resulting in QoQ lower portfolio occupancy from 90.0% to 88.3%. Business Park Buildings q-o-q occupancy was marginally higher from 79.0% to 79.1%, due to one new lease signed. Full quarter effect from 30A Kallang Place being included into the portfolio after obtaining its TOP contributed to lower occupancy for Hi-Tech Buildings. Portfolio weighted average negative rental reversion of -3.7%. This was led by Flatted Factories (-5.2%) and Business Park Buildings (-3.0%). Negative reversions for Flatted Factories and Business Park Buildings was across the portfolio and not due to specific locations, as the manager lowered rates to maintain competitiveness. Back-filling of space at The Strategy at International Business Park that was pre-terminated by Johnson & Johnson remains unchanged from two quarters ago at 23%. The outlook is stable. At the industrial sector level, there are headwinds from vacancies and negative reversions. However, contribution from inorganic sources such as the US data centres JV, 30A Kallang Place and Mapletree Sunview 1 are adequate to offset organic weakness for FY19. We fine-tune our assumptions for the contribution from 30A Kallang Way, Mapletree Sunview 1 and include contribution from 7 Tai Seng Drive. Our FY19e/FY20e revenue is now 2.0%/2.9% higher than previous, and DPU is now 0.2%/1.2% higher than previous. Our target price represents an implied 1.42 times FY19e P/NAV multiple.